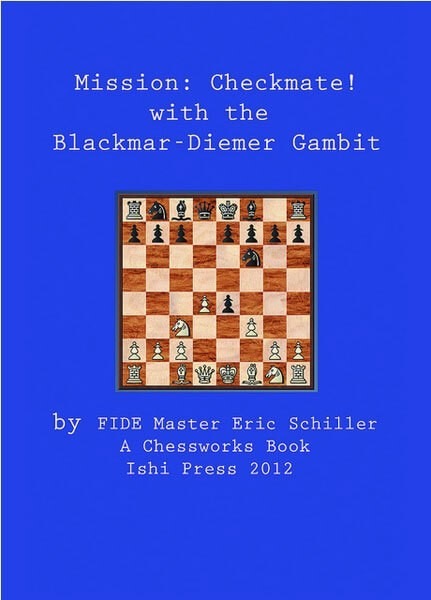 This is a book for chess players who love to play for checkmate from the very first move. It is for players who seek not merely a victory but the thrill of seeing the enemy king lie down in humiliating defeat. It is for the kind of player who reacts to the checkmate with a sly grin or by throwing his arms in the air and shouting "Who's da man?" (though this is considered very poor behavior and is not likely to earn you return match against the same opponent.) This book advocates an uncompromising opening system where White will be assured of a significant initiative for a considerable length of time, although he must part with a pawn in order to get it. Here you will find no encyclopedic treatment of variations or detailed repertoire notes. Instead, you'll find numerous brilliant sacrifices in the early stages of the game, many by amateur players facing superior opposition! Most of the games are presented all the way up to the checkmate move because this book is also intended as a manual of how to create a checkmate using a variety of opening and middlegame strategies. This book is intended for amateur players who are trying to improve their attacking skills.